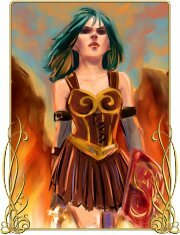 Bar Maid or Warrior, or Anything In-Between. Create Your Destiny! The original Cute Knight was something of a phenomenon. 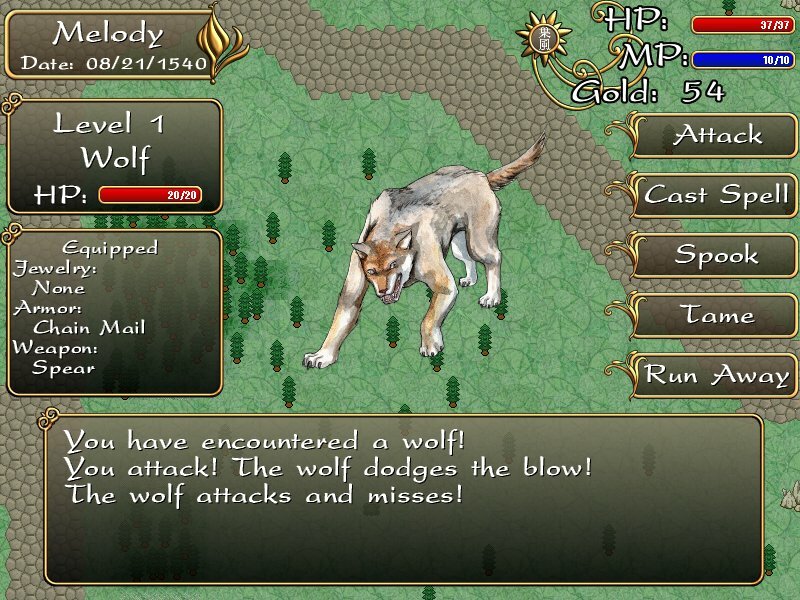 Melding popular "life sims" with an old-school style dungeon-delving RPG, and loaded with replayability (I played dozens of times and never saw all of the endings), Cute Knight was unafraid to challenge the idea of how an RPG "should" be played. Based on its popularity and sales, it's fair to say it succeeded by a huge margin. This sequel was a long time coming. Cute Knight Kingdom expands on everything that made its predecessor a success. As the name implies, you are no longer confined to a single city and the nearby dungeon, but you have an entire kingdom to explore. 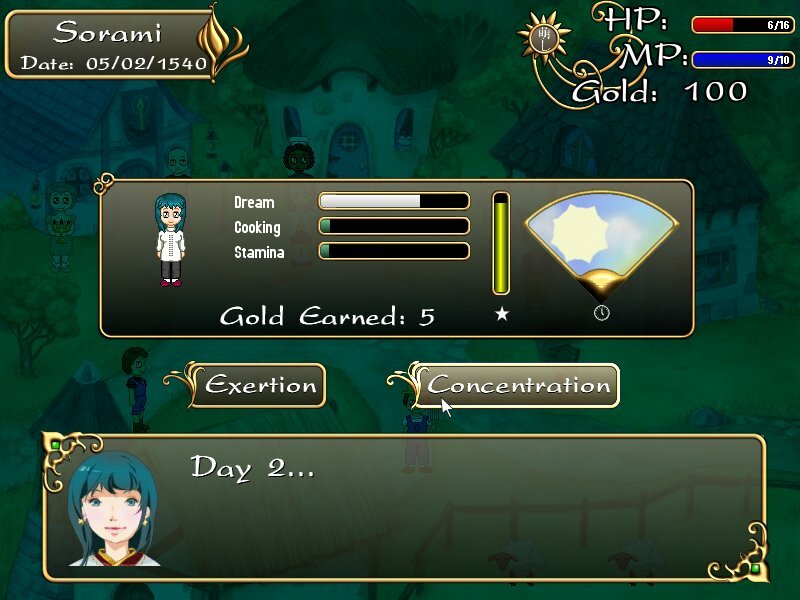 Opportunities to learn, jobs, special items, and quests differ from town to town. In addition, there are multiple dungeons this time around. But that's not all that has expanded. Jobs and classes now have more interactivity, allowing you to commit more effort to ensure success - at a price. Crafting and cooking have been greatly expanded with a lot items to create. Magical runes can be discovered through exploration of the wilderness. Enemies can now been seen (and avoided, sometimes) at a distance - though you won't be certain what they are until the battle is joined. And of course, there are various tournaments and festivals going on in various towns and times. Like the first game, there is also the matter of sin staining your soul... In fact, there are almost always difficult choices to be made concerning actions throughout your career with pros and cons with almost anything. 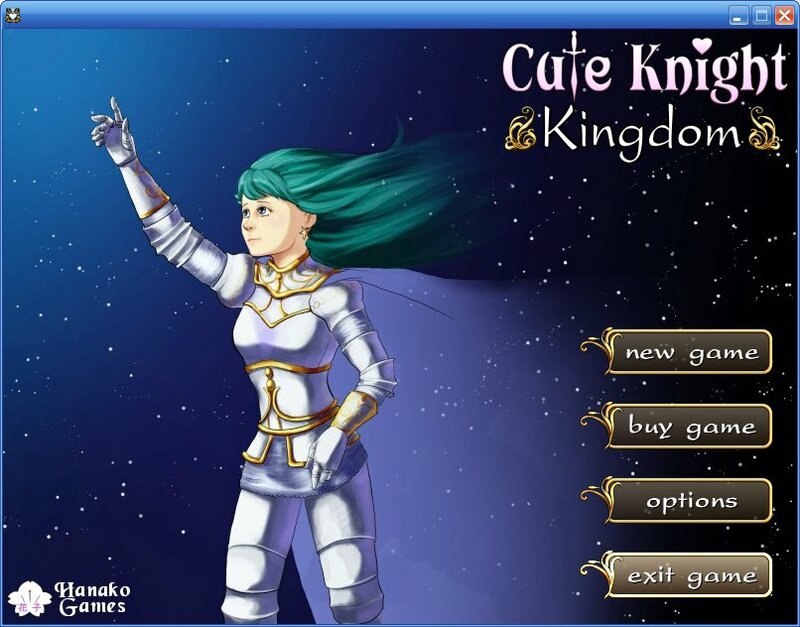 Cute Knight Kingdom is at once simple yet deep and rich with complexity of decisions and options. Try it today, and forge your destiny! It's time to forge your destiny! Tons of items to craft! Each character has three years instead of six months to progress and adventure. System Requirements: Windows 2000,XP, Vista, 7 - (NT IS NOT SUPPORTED). 16 MB+ VRAM (Video Card Memory) - (PROSAVAGE CHIP IS NOT SUPPORTED). Direct X 8+. 30 MB disk space. Mouse required.